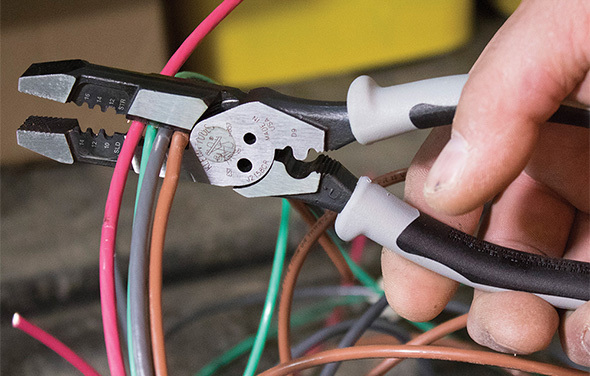 Right after we posted our review of Channellock’s new 6.5″ V-Jaw pliers, Josh from Brown Dog Welding left a comment via twitter that he uses the hell out of his Channellocks. We love seeing tools in action, so we asked Josh for a pic. Josh snapped a quick photo for us, and it turns out that he wasn’t exaggerating at all – he really does use the heck out of his pliers! Even with burnt and scarred handle grips, these Channellocks still look like they’re in great shape. We posted about Brown Dog Welding before, and greatly admire Josh’s unique & customized metalcraft. If you haven’t seen his work, you have to – his sculptures are nothing short of amazing, and are constructed from scrap metal and loose hardware. Photo Credit: Brown Dog Welding via Flickr – thanks again for the photo! One can abtain that look on there pliers in one or two uses if you get a little messy with the paste for iron pipe. I know my new BigAzz Channellock looked old in one day. 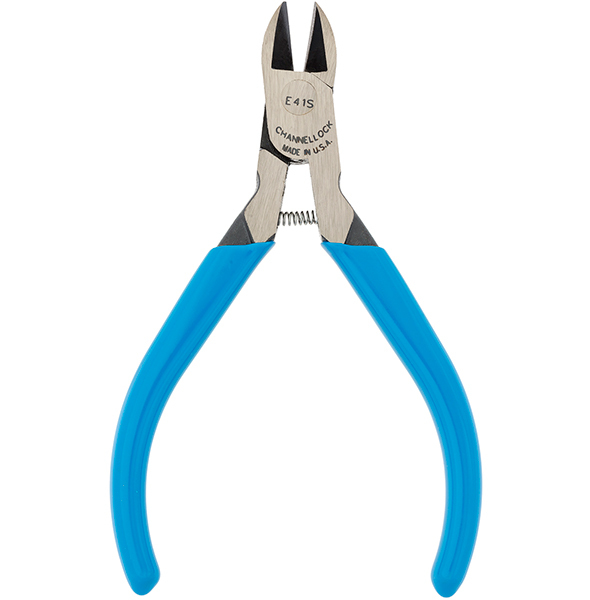 Mr P, in your experience, was the usability of the pliers diminished after achieving such a well worn look? I don’t use them as much as I did when I was working as a millwright, but they still come in handy and I never leave without a couple in my tool bag. Absolutely not! Channel locks rule i have have 20 different models and swear by them. That’s what I thought you would say, but I figured it couldn’t hurt to ask anyways. 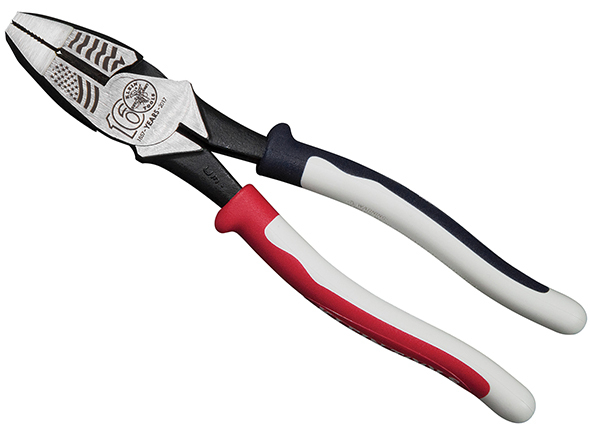 Maybe that should be Channellock’s new tagline: tools to swear by and not at.